Frank leaves at 8 a.m. to take his folks to Daniel Freeman Hospital for Dad's angiogram. I go have my nails done at 11:30. I took my walk at 8:00 a.m. I feel good. I slept well again last night. At 3 p.m. I go to Montrose to pick up a confirmation on our hotel in Barcelona. Frank is home when I return. He is upset. 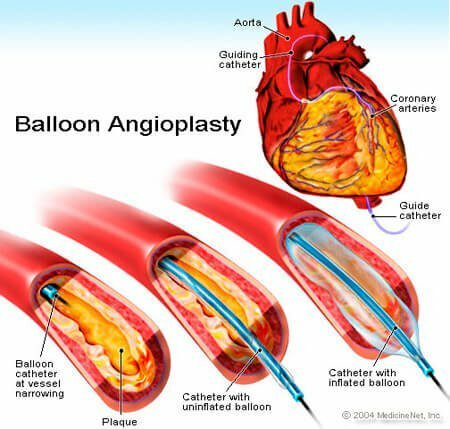 The doctor could not say Dad would make it through an angioplasty. So they all agreed to do nothing right now though Dad's artery is nearly blocked. He's not a candidate for bypass because of his age. We go to a square dance at 8 p.m. I have so much energy. I'm really bouncing tonight. Haven't felt this good in ages. Thank goodness for the internet most of us have in our homes now. Mom had to drive 36 miles to Montrose to pick up a piece of paper confirming their hotel reservation, while today we simply click on the icon that says "Print" and our reservation confirmation is at our fingertips within seconds. Frank's Dad John was in his 80s when it was decided not to perform angioplasty due to his age. He did outlive Mom, but not by much. He died of a heart attack within a few weeks of Mom's death in 1993. Frank's Mom Florence went into the hospital for a fairly routine surgical procedure several years later and died while under anesthesia. $73 for a Gondola Ride?